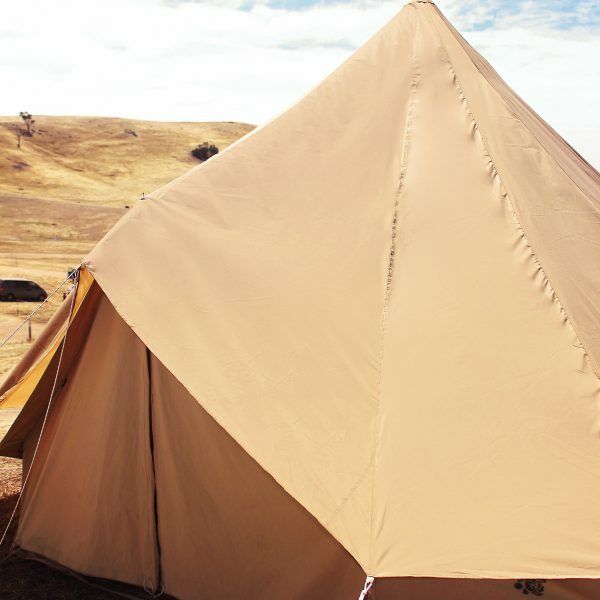 Tent Covers // Yes, our tents are 100% waterproof on their own – However, for people who leave their tents up for long periods of time (i.e. 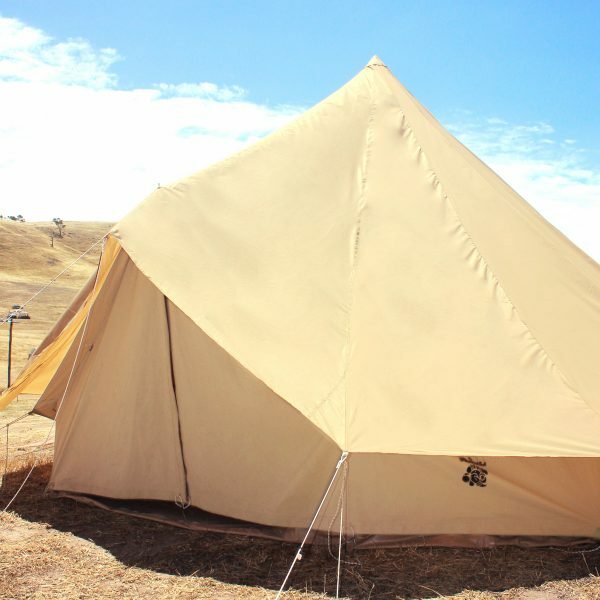 glamping companies), we have developed these specifically sized tent covers to add an extra layer of protection and coverage. 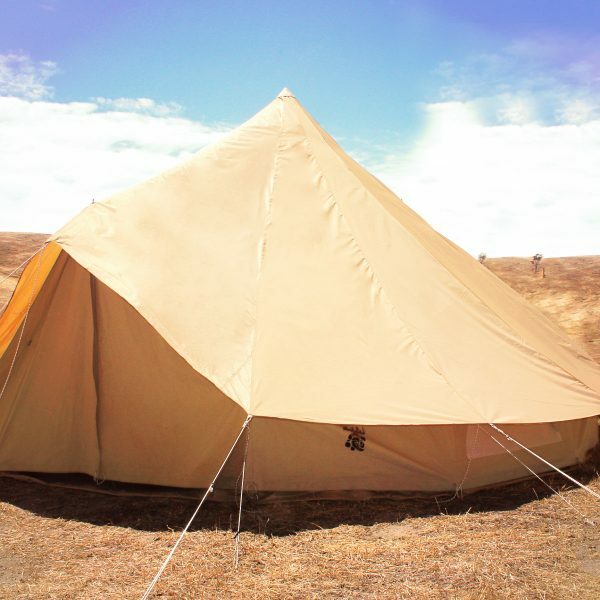 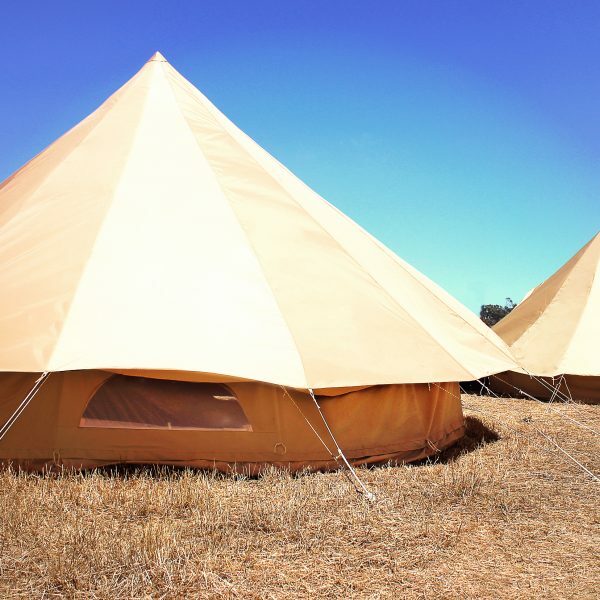 If you are looking for a Tent Canopy to attach onto the front of your bell tent for extra shading, shop here.